Ctrl7. Multiple Clipboard Manager for Microsoft Windows OS. 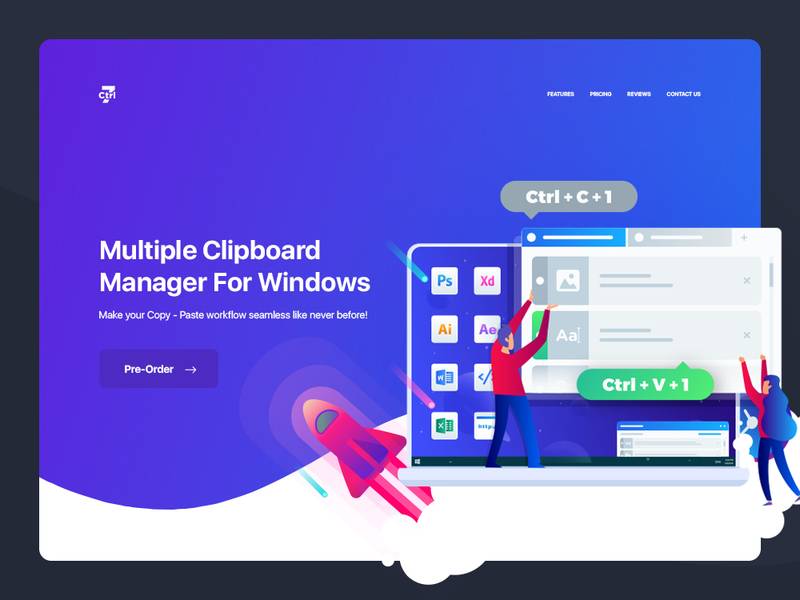 Multiple Clipboard Manager for Microsoft Windows OS. A seamless and efficient copy paste workflow like never before! Yeah.. This is very nice done man. Cheers!